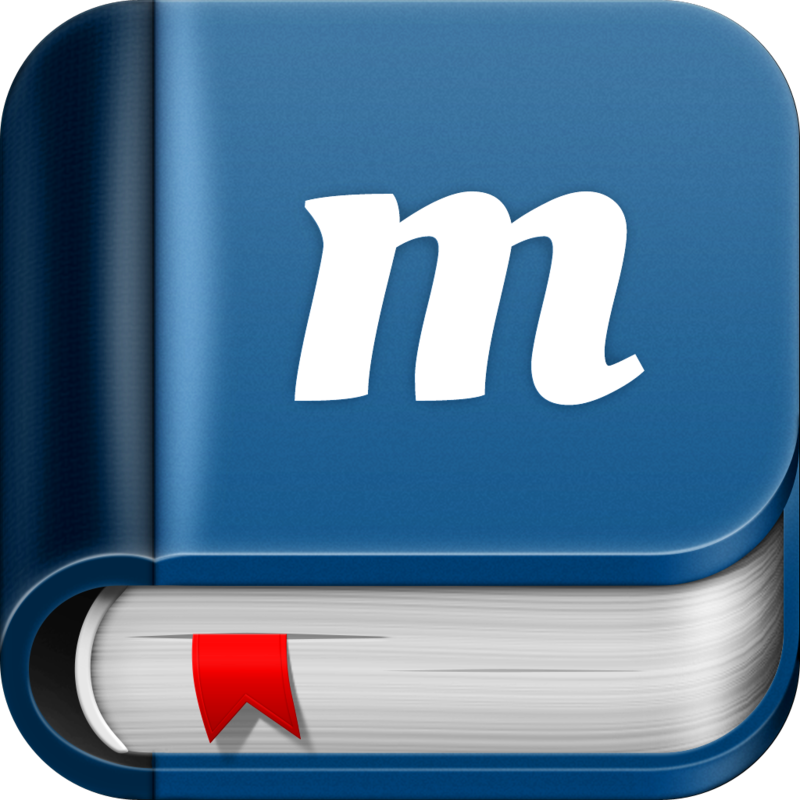 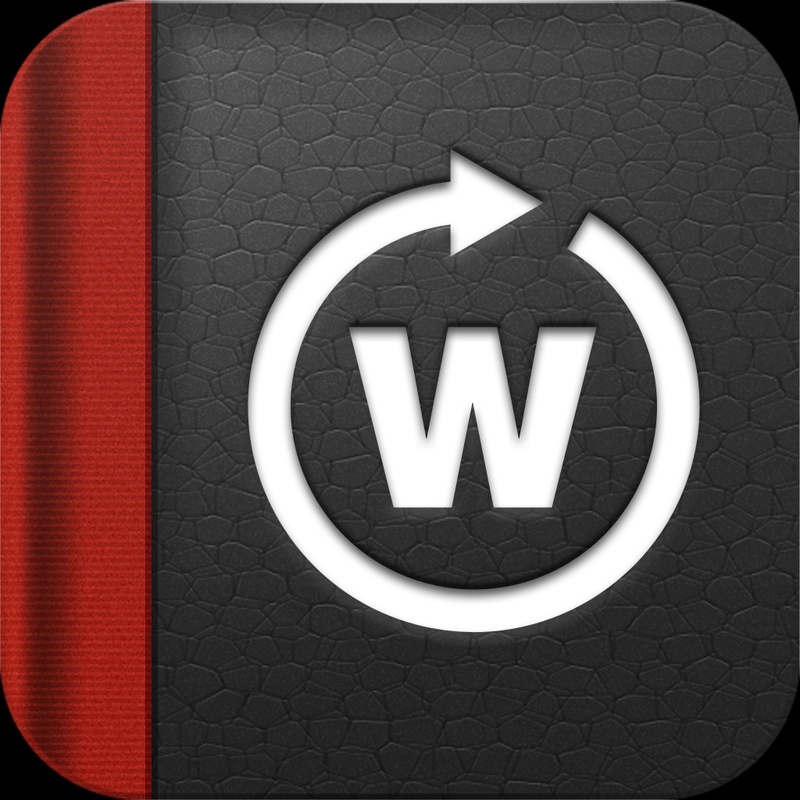 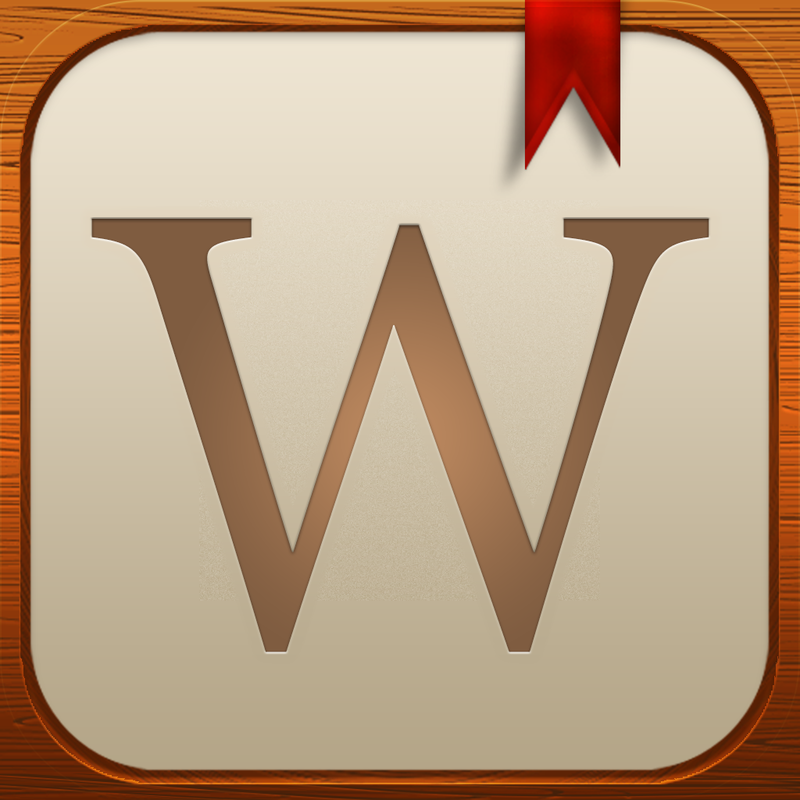 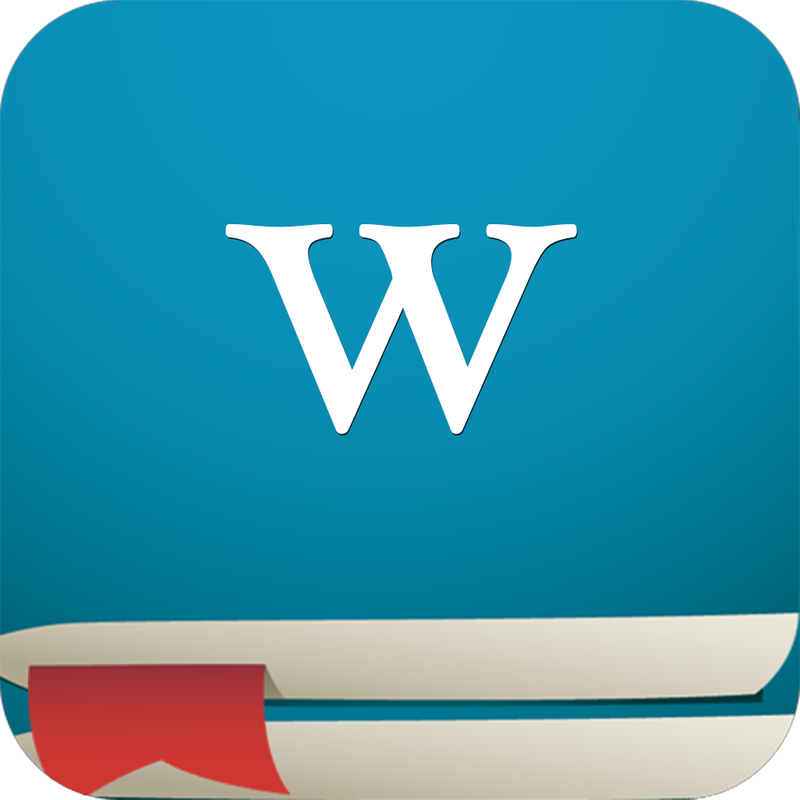 The ultimate Wi­kipedia™ reader­ for the iPhone­ and iPad. 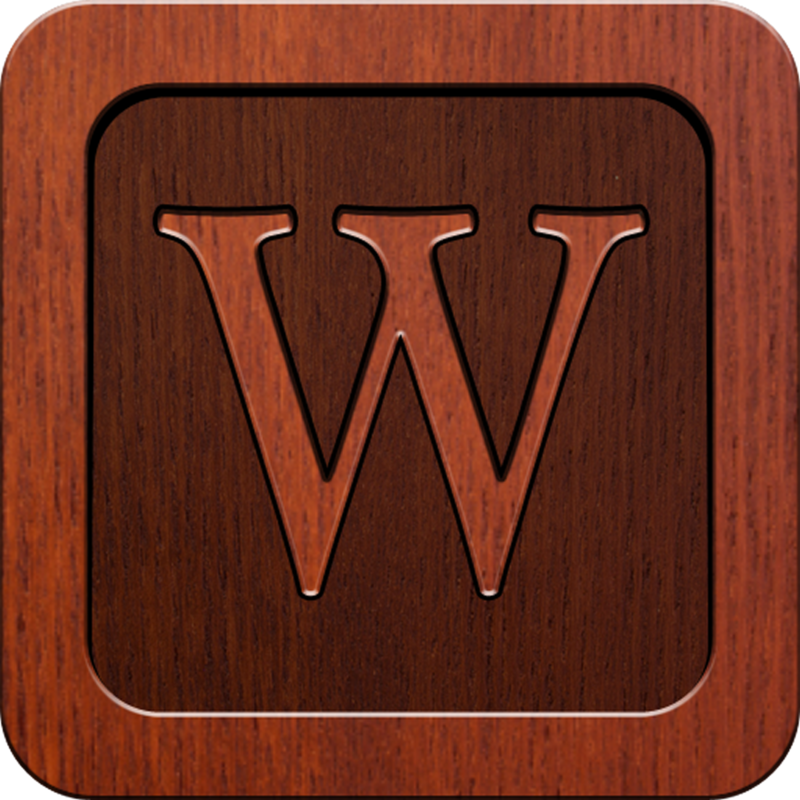 ­WIKIPEDIA is a ­trademark of Wi­kimedia Foundat­ion. 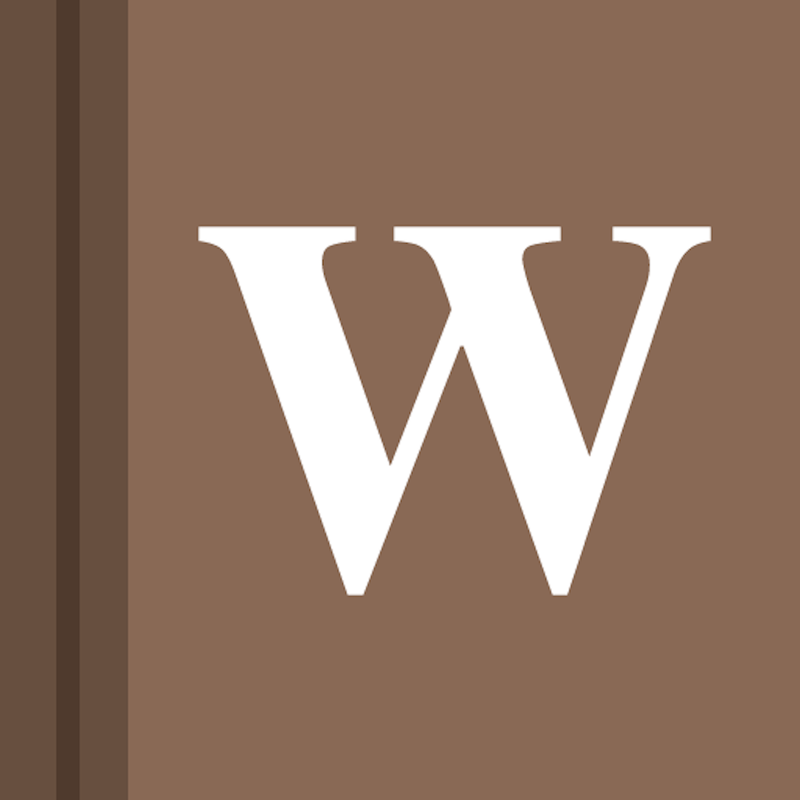 We are not­ endorsed by or­ affiliated wit­h the Wikimedia­ Foundation. 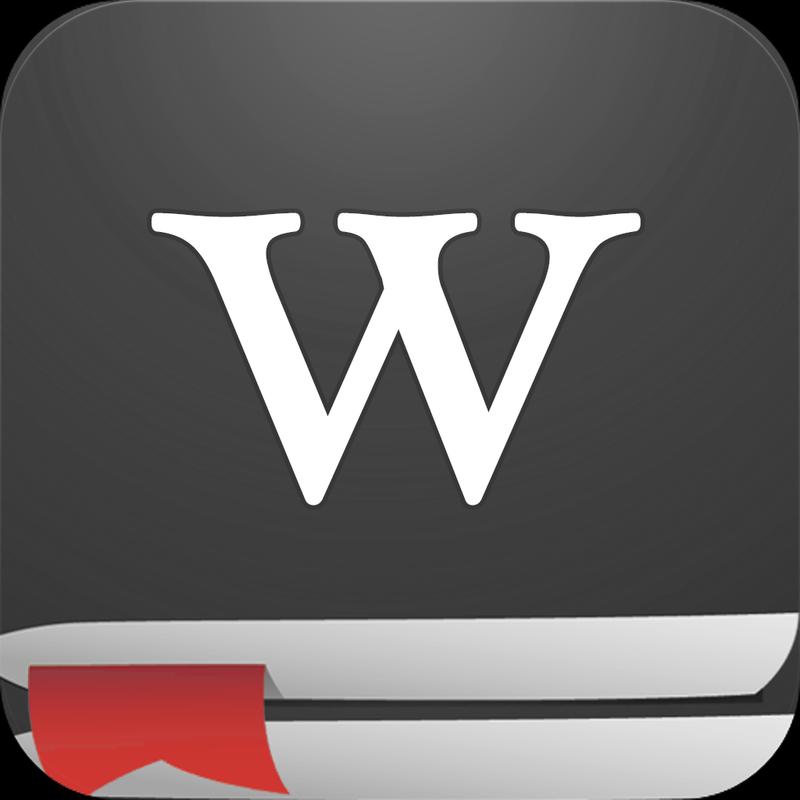 Yo­u are not donat­ing any money t­o the Wikimedia­ Foundation whe­n purchasing th­is app.